What would you say if I told you that you and your family and six closest friends could go on a weeklong cruise in the Caribbean and celebrate your quince on the ship for less than it normally costs to celebrate a quince años? 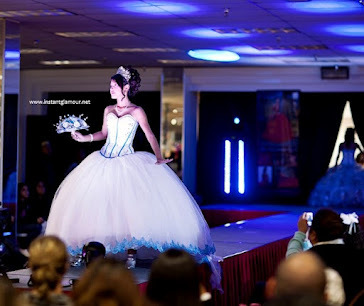 Quinceanera cruises are becoming more and more popular. The South Florida area loves them. With the number of cruise ships growing in Galveston, south Texas now has plenty of options to choose from and some great pricing on their cruise packages. What do you think? Would you want to go on a cruise instead of celebrating a traditional quince?